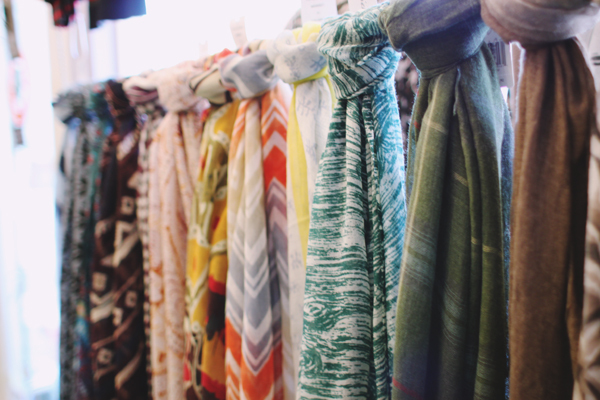 It's chilly out there, and what better way to stay warm than with a colorful scarf? We have a wide assortment of colors and patterns from brands like Subtle Luxury, Michael Stars, and Distinkt. It's the perfect way to stay chic while fighting the chill!